On May 2nd a 4 year old boy was struck and hit by a car on I-275. 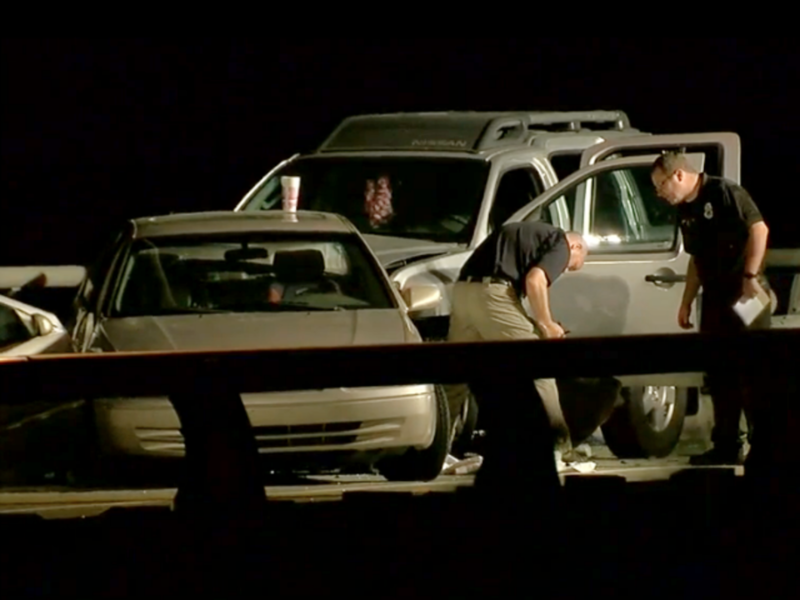 Dawson Elder’s mothers car had broke down on the side of the bridge in Northern Kentucky. They were hit from behind and the family didn’t see it coming. His mother told press that he was her best friend. “He would tell everybody that ‘My mommy is my best friend. 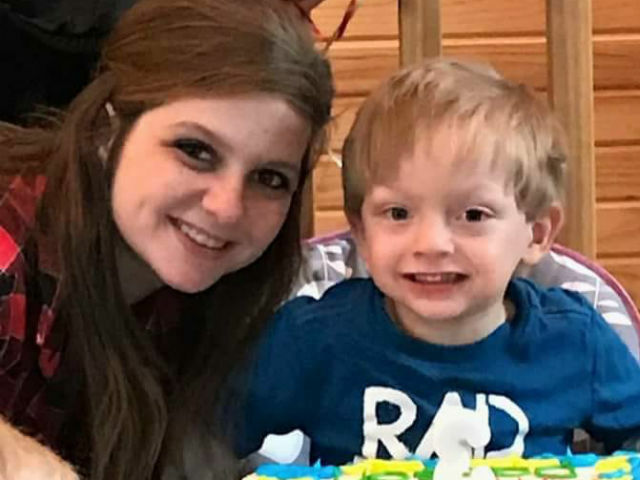 '” She would like her son to be remember as a fighter from day one, he was a miracle baby. He was a fun loving, skinny little blonde that could make anyone laugh. His mothers tire blew out on 275. she pulled over to the side of the shoulder rim, and couldn’t get any farther over. The mother told police that Dawson was very upset because he had an accident from sitting there for so long. She was on the phone trying to get a hold of the tow truck while he was crying so she let him climb up front to where he could get out on the passenger side and shed hold on to him so he could use the bathroom. She had him in her arms with the passenger door opened. He was using the restroom when before she knew it they were rear ended and her son was ripped from her arms and they hit a wall. That was the last time she saw him. Police arrived about the same time the father did. There 1 year one was in the backseat in a car seat with no injuries. The mother was rushed to the hospital due to being 6 months pregnant but the baby was okay. Police are seeking witnesses to the crash. Dawson had died on the seen and was loved and will be forever missed and cherished by family and loved once. Attorneys are gathering information on the accident for charges to be pressed or not to be. The other vehicle was changing lanes because of stopped traffic and hit the back of the car. The chief said it was one of the most severe scenes hes ever scene and all the deputies were offered counseling after witnessing it. A full and complete investigation is being conducted. to decipher between if this is an accident or a criminal crime. The funeral is being held on Wednesday, May 9th for the boy. The family and friends are very heart broken from this tragic loss.